Up to four people were shot, one fatally, in gunfire on a Plainfield street Wednesday night. 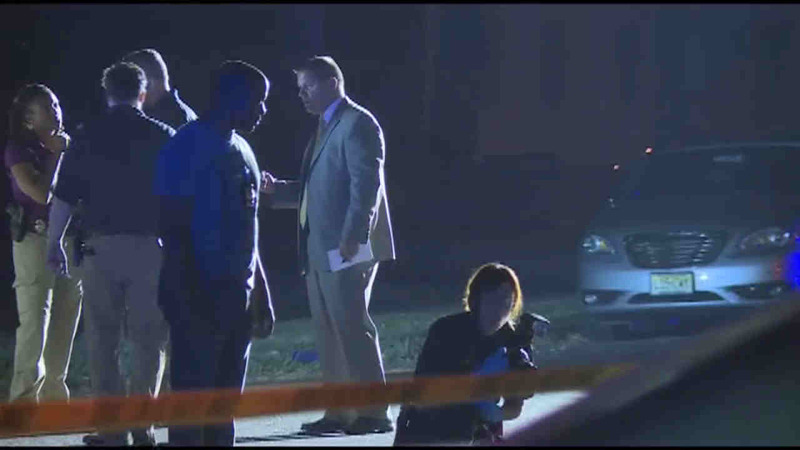 PLAINFIELD, New Jersey (WABC) -- Three people were shot, one fatally, in gunfire on a Plainfield street Wednesday night. Multiple shots were fired on Hillside Avenue just before 11 p.m. Most of the victims were found shot on the street. One was shot in the chest, one was shot in the back, and the third victim was shot in the legs. They were rushed to JFK Medical Center Muhlenberg Campus in Plainfield. Police were looking for a sedan that fled the scene. No arrests were made. The Union County Prosecutors Office is investigating the homicide.